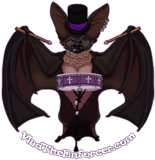 Home » Calendar » Holiday Shirt 3 Pack Available Now! 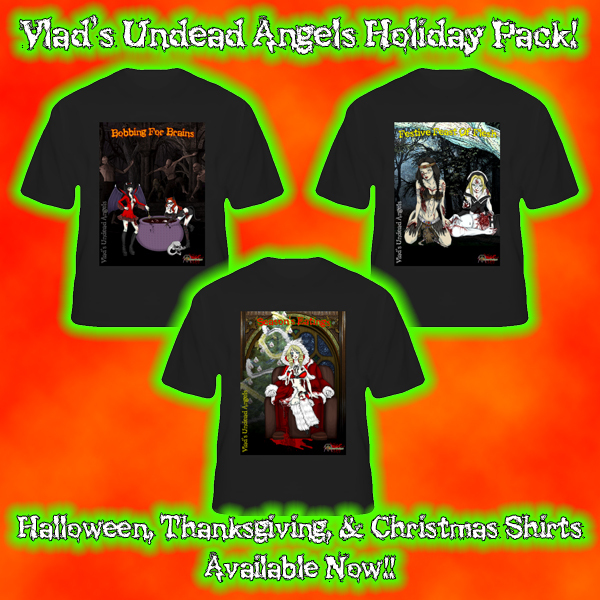 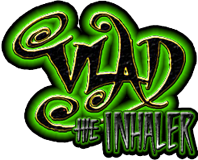 Gear up for the Holidays with Tees for Halloween, Thanksgiving, and Christmas with the Undead Angels from the upcoming 2014 Vlad’s Undead Angels Calendar. 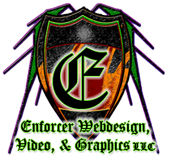 Order the package now!